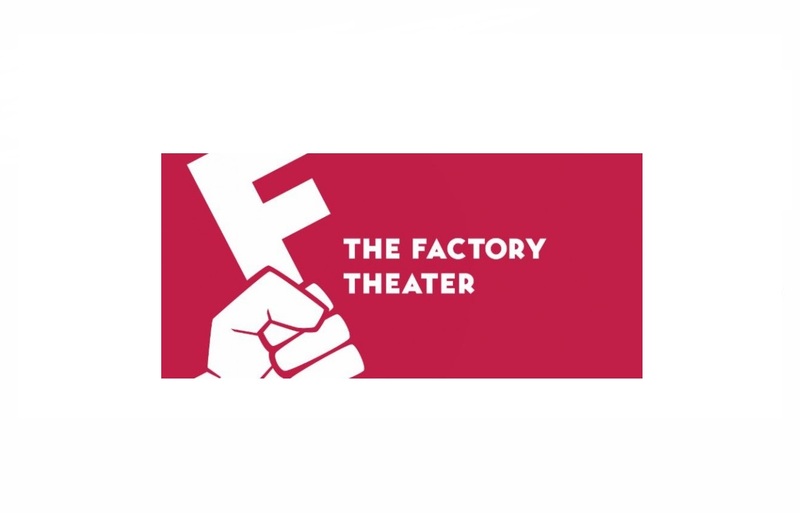 The Factory Theater concludes its 26th season with Prophet$, June 7 – July 20, written by Factory Theater Ensemble Member Anthony Tournis and directed by Factory Theater Ensemble Member Wm. Bullion, at the Factory Theater, 1623 W. Howard St., Chicago. Previews are Friday, June 7 and Saturday June 8 at 8 p.m. and Sunday, June 9 at 3 p.m. Opening night is Friday, June 14 at 8 p.m. Performance times are Fridays and Saturdays at 8 p.m. and Sundays at 3 p.m. Ticket prices are $10 for previews, $18 for students and seniors and $25 for general admission. All tickets may be purchased through the box office at 866-811-4111 or by visiting TheFactoryTheater.com. Last year, religion took in $71 billion, tax-free. Prophet$ is the hilarious slack-to-riches story of a couple of con artists that get into the business of belief. Set in 1988, this Stripes-inspired world premiere production, by ensemble member Anthony Tournis, brilliantly brings shameless comedy back to the Factory stage. 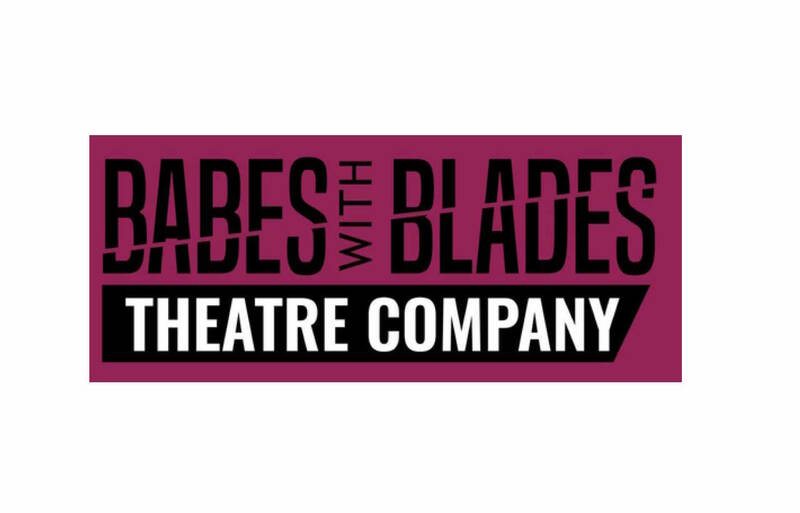 The cast includes: Anthony Tournis*, (Vic Jacobowski); Eric Wang, (Seth Levy); Eric Roach*, (Owen); Ashley Yates, (Darla Grant); Timothy C. Amos*, (Rev. Leslie Goode); Hilary Sanzel, (Evelyn Goode); Kirk Jackson, (Red); Lorraine Freund, (Agnes); Abigail Warhus, (ensemble); Conor Clark, (ensemble); LaRose Washington, (ensemble); Will Snyder, (ensemble); Rebecca Flores, (Darla u/s); Kelly Opalko, (Evelyn u/s); Mark Bjorkquist, (Red u/s); Tehilla Newman, (Agnes u/s); Chase Wheaton-Werle, (ensemble u/s); and Zia Hillocks, (ensemble u/s). The production team includes: Anthony Tournis*, playwright; Wm. Bullion*, director; Sarah Scanlon, production manager; Manny Tamayo*, production manager; Becca Holloway, assistant director; Joeseph Pindelski, dramaturg; and Shellie DiSalvo, stage manager. The design team includes Eric Luchen, scenery; Jordan Kardasz, lights; Isaiah Williams, costumes; Wyatt Kent, props; Sarah Espinoza**, sound; and Dag Juhlin, original songs. C.W. van Baale* is the master electrician.